Happy New Year to you all, I can’t believe its 2019 already! 1. Surround myself more with the people who make me feel more positive and happy. 10. Create myself a blogging schedule so that I am more organised and can upload more content for you all to read. 13. Create myself little reminders of things I could do for my own self love and self-care. 14. Don’t be afraid to try new things and give things a go. 19. Write down my achievements however big or small, so I can look at them when I feel down. I would love to know what your 2019 goals are, you can comment below . 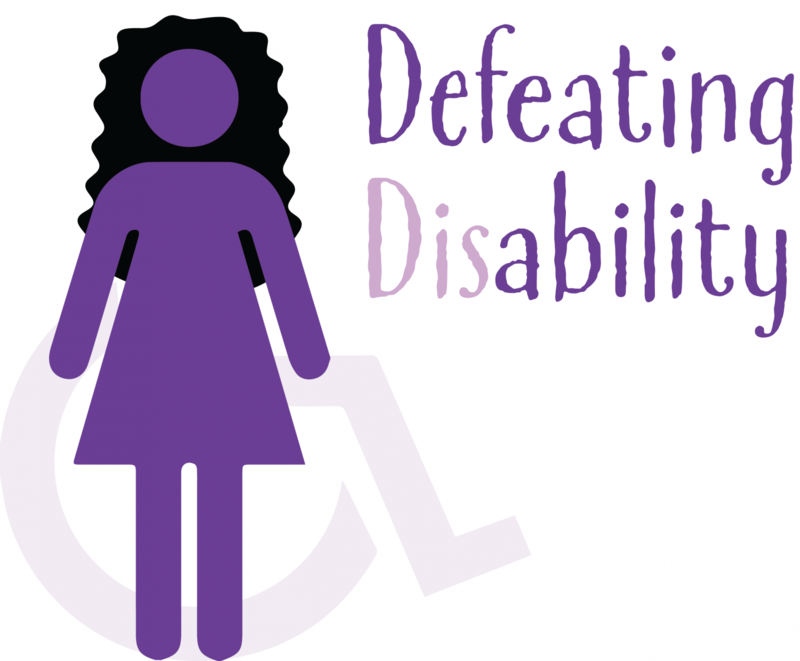 Or send me a message on any other defeatingdisability social media pages . I wish you all a very happy new year full of love, happiness, laughter and adventure!